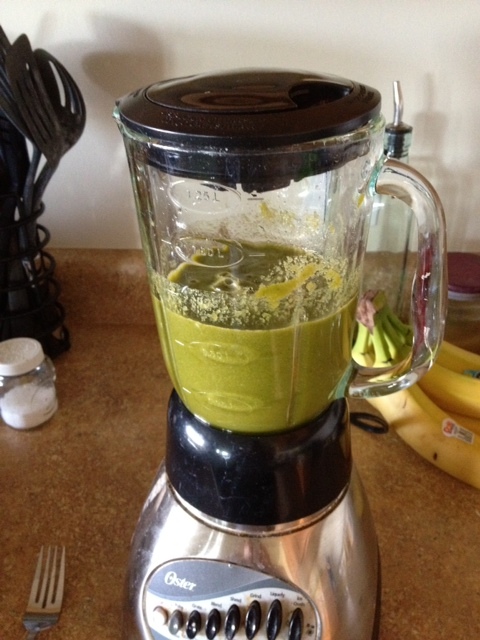 I blended it really well and it turned out pretty good. I think I might leave out the carrots next time though because it was a little weird with them. 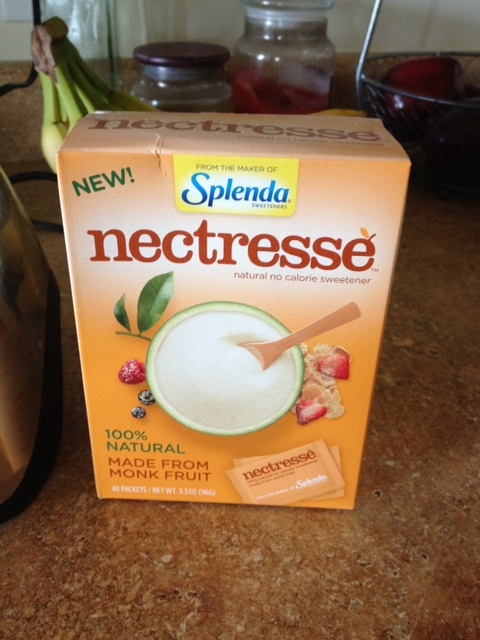 The NECTRESSE™Sweetener was very sweet and has a fruity flavor. You could try subbing out the sugar in brownies or other baked goods for this sweetener because it's much healthier. There's a whole bunch of recipes on the Nectresse site that will give you some good ideas. Perfect for the low-sugar diet.